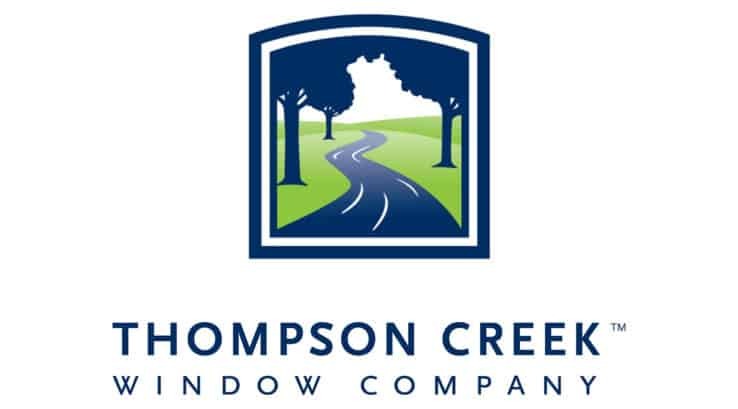 Thompson Creek has a long history of taking standards and exceeding them. 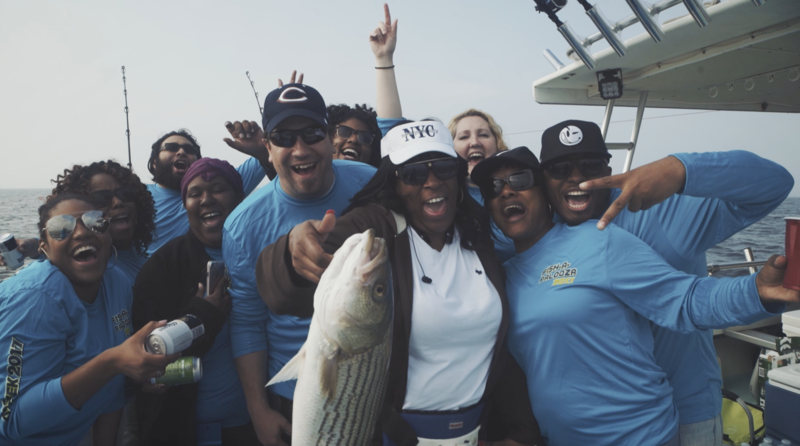 When it comes to employee appreciation, no standard land-based celebration would properly reflect our company’s intention of EXCELLENCE, so each year in April, we head to the Kentmorr Marina for a company celebration like no other. Wuest believes that it is awesome to be able to bring the team together for a one-of-a-kind party to celebrate a year of hard work. He never imagined that the celebration, which started as a competition between the installation team and the sales/marketing group, would grow to its current size. 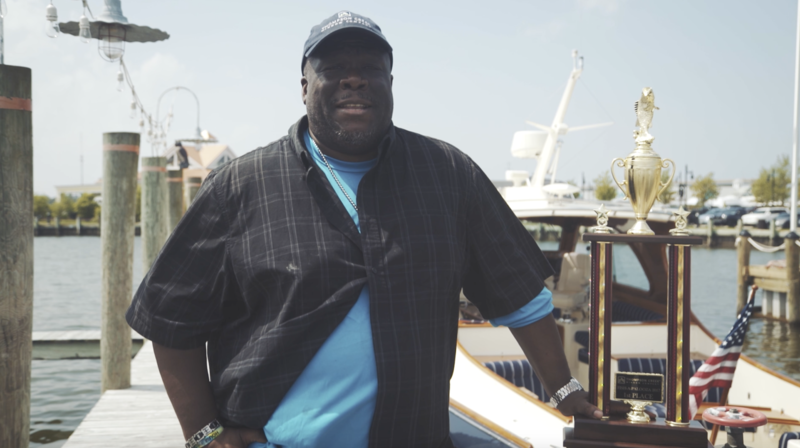 In 2003, 11 people participated in the competition and returned to Wuest’s backyard for a barbecue. 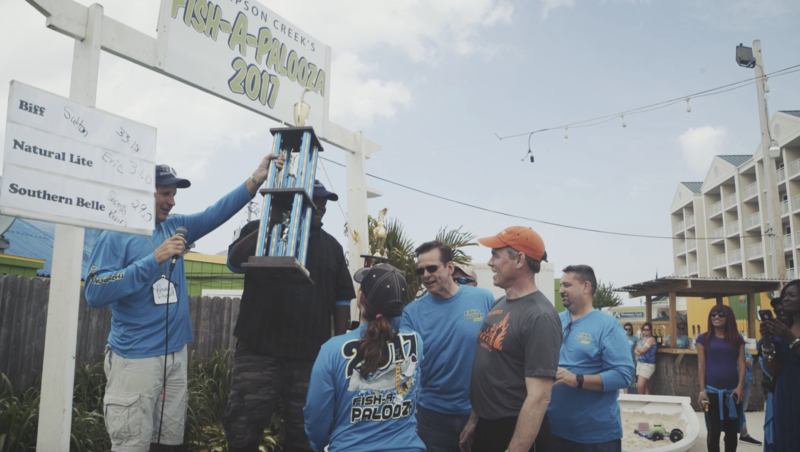 The event stemmed from an intention to foster a fun and competitive spirit between the teams. 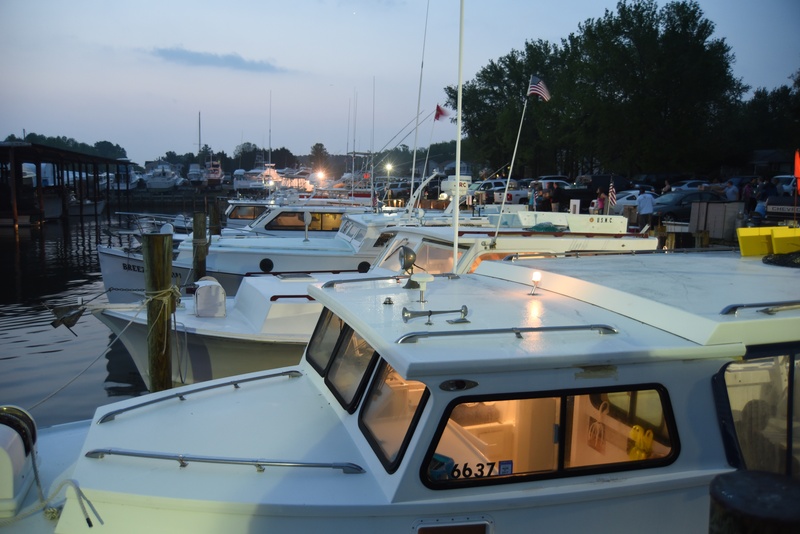 Now, in 2017, twenty five boats carry the teams during the event. We set out before sun rise for a three hour tour. No wait, it was six hours. 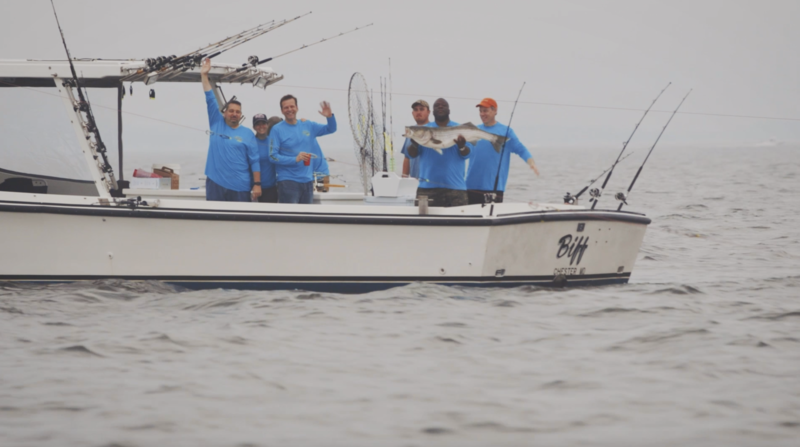 Many teams caught big fish. But, one group had an enormous catch. 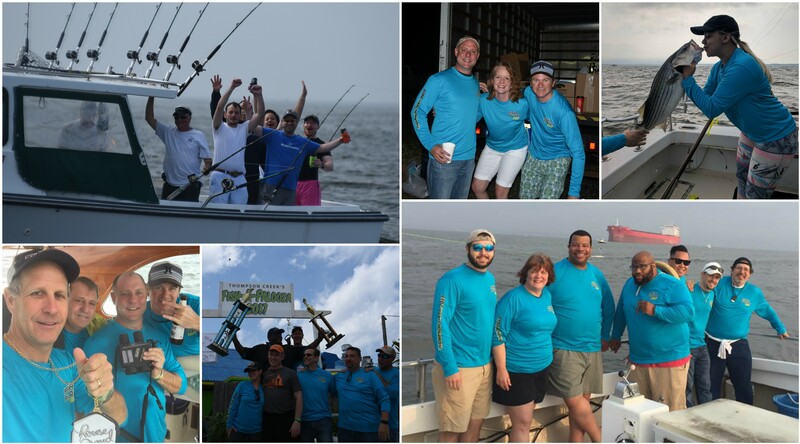 Do you love competition, fun, teamwork, and fishing? Build your career with us.